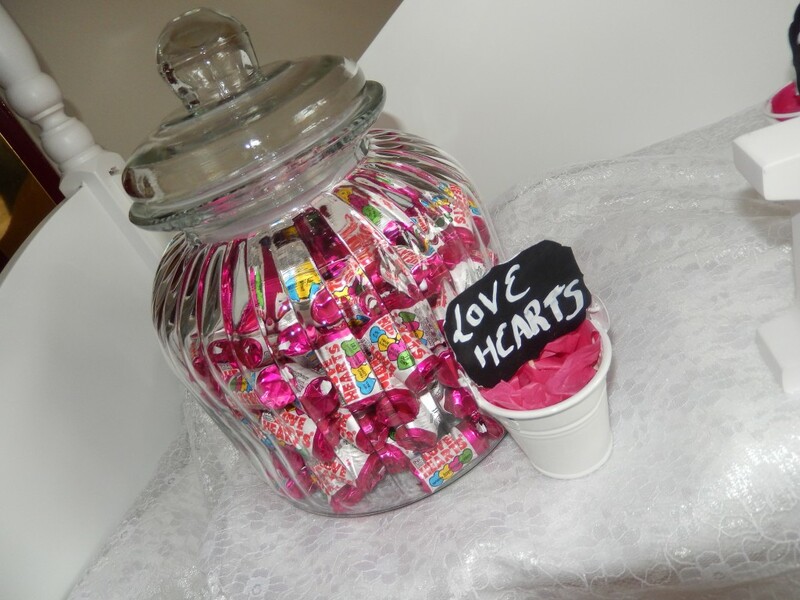 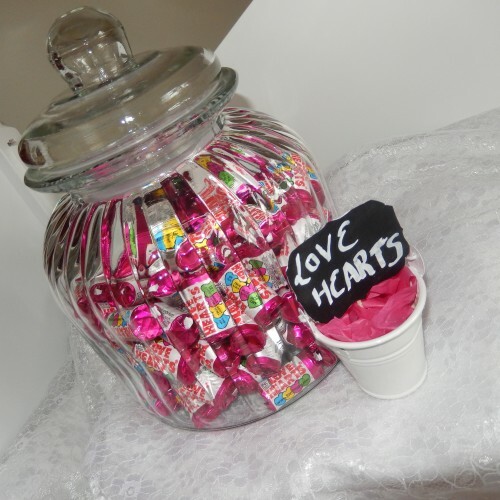 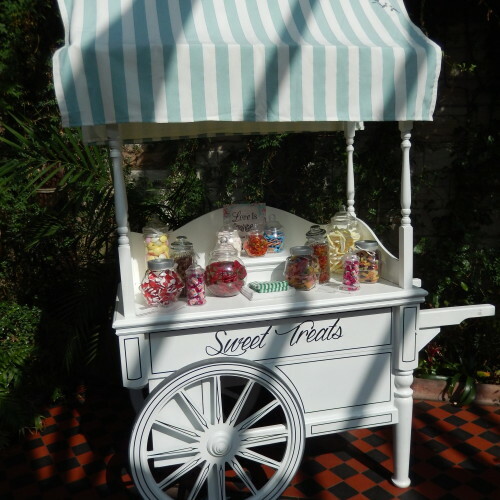 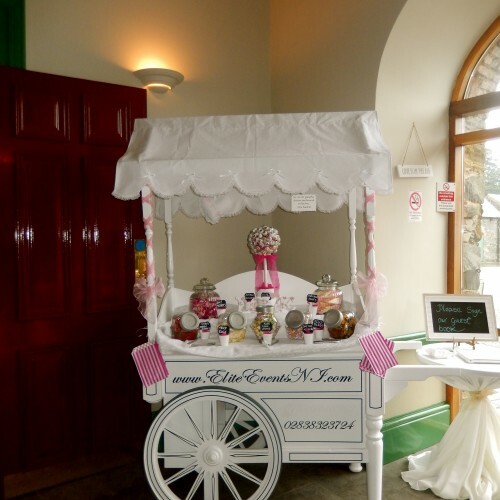 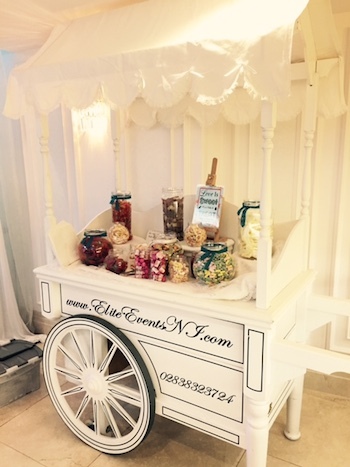 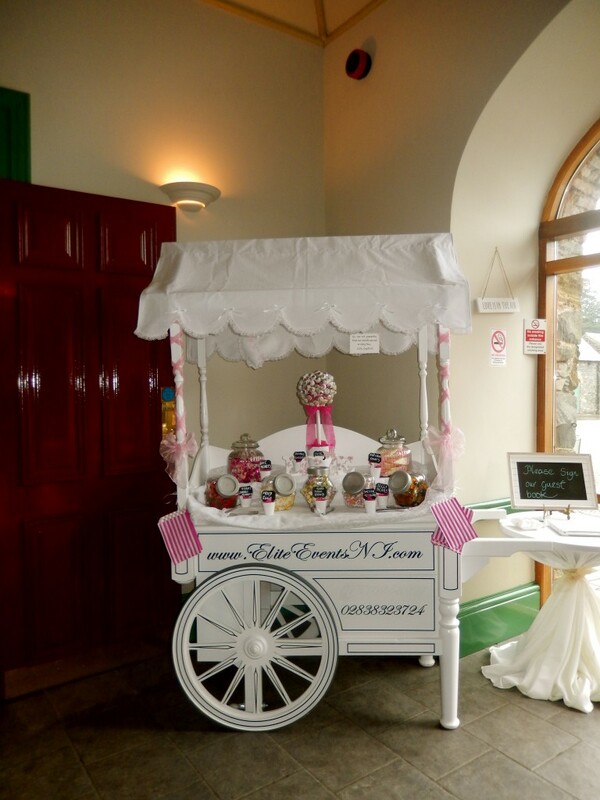 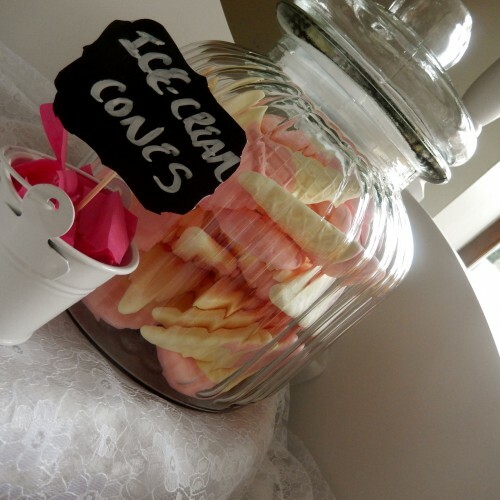 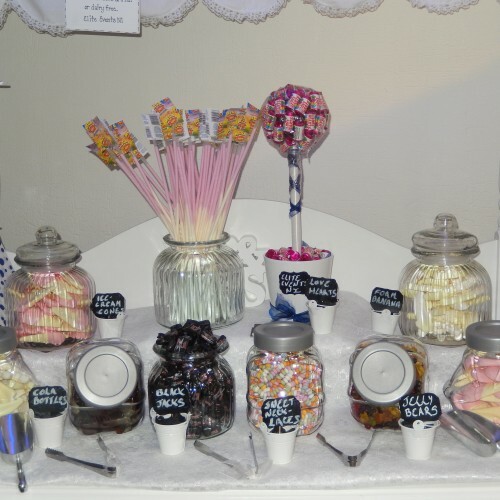 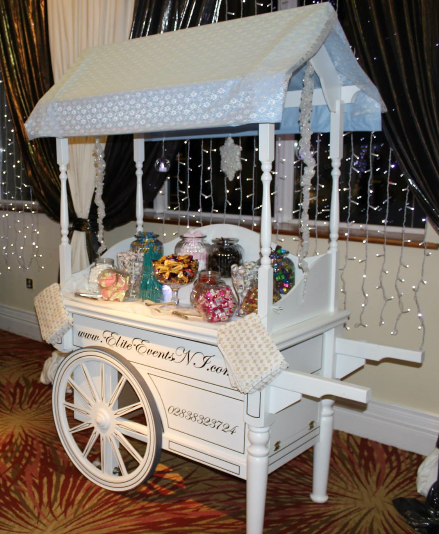 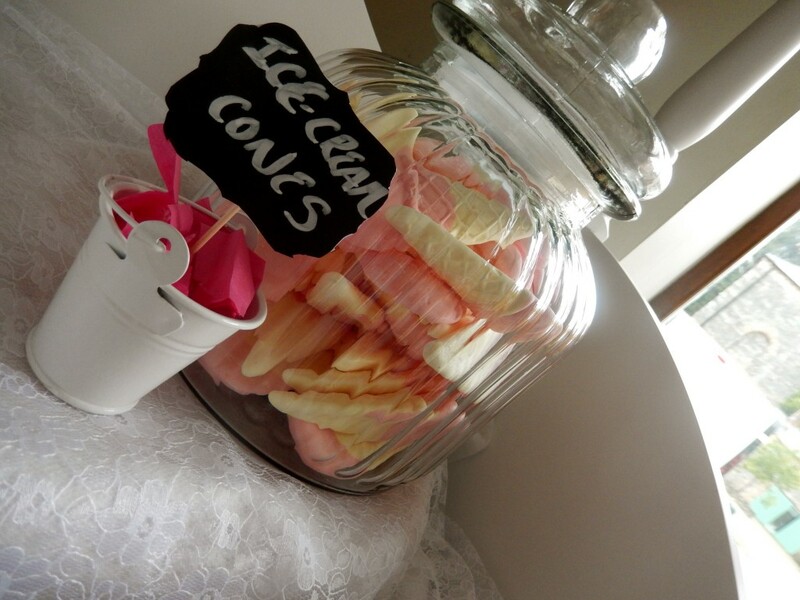 One of our Victorian Style Candy Carts will provide all your guests with that special treat. 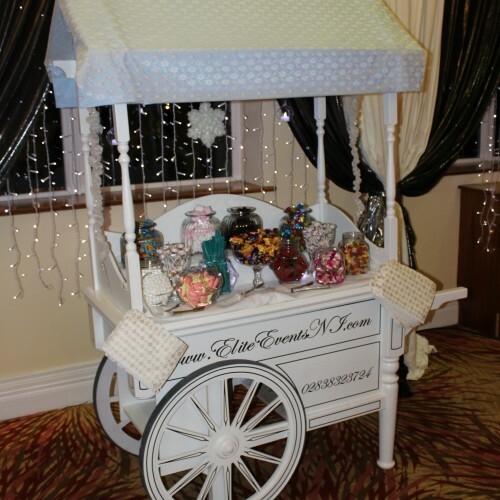 Our carts are hand made and are guaranteed to add that extra special touch to your event. 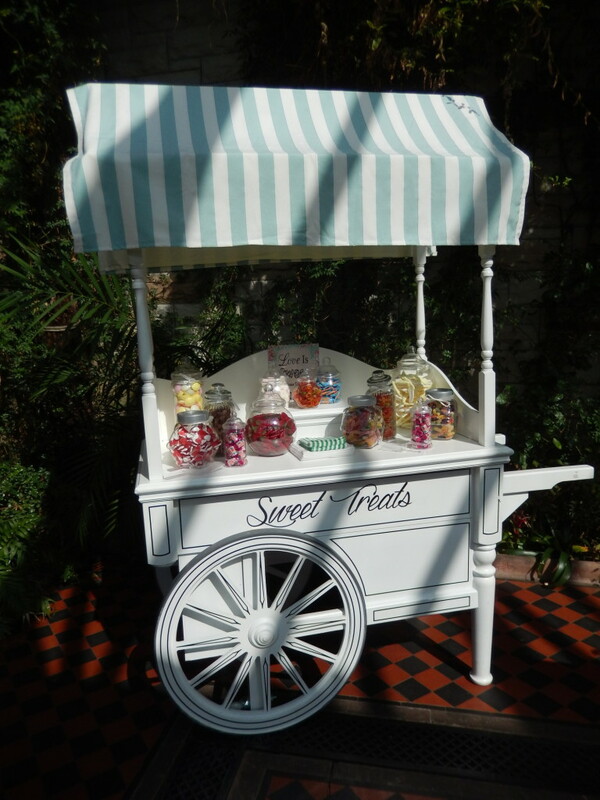 The candy cart comes with a selection of different types of candy. 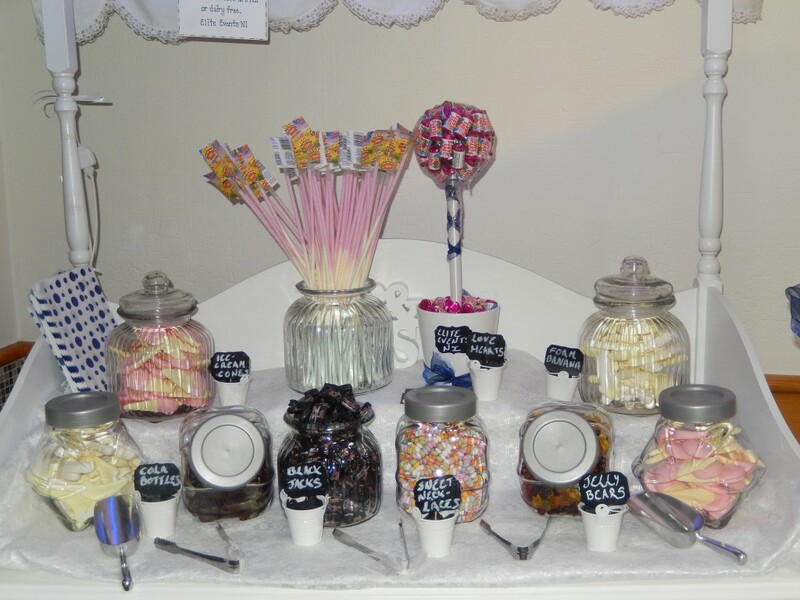 We also supply candy bags, scoops, tongs and containers. 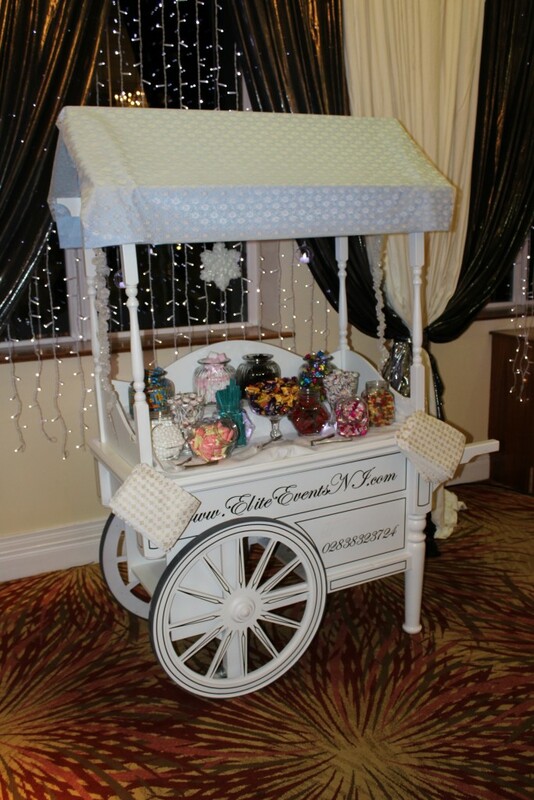 Ideal for all type of events, these carts are proving very popular, and are a guaranteed talking point at your event. 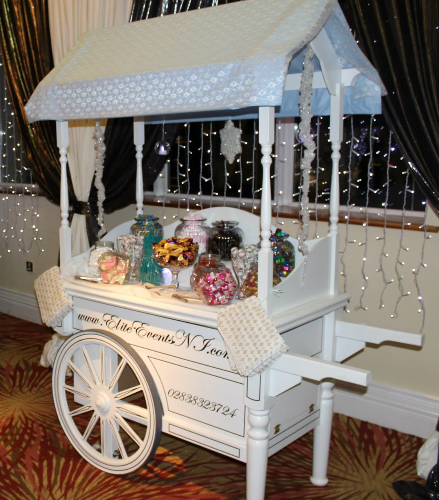 Get in touch with you enquiry!